We are one of the leading dealers of all signage products in Bangalore and the entire Karnataka circle. 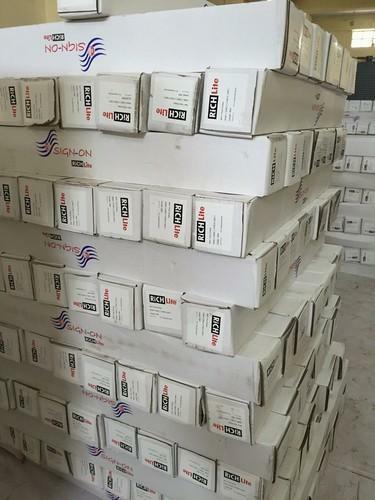 We offer our customers, with the best quality products and timely delivery at all times and at very competitive prices. All the above mentioned products are available in all sizes and ranges. 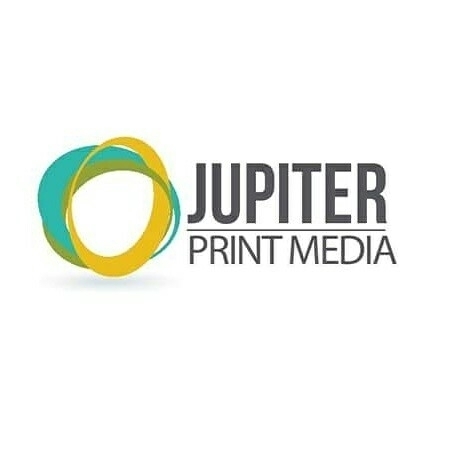 Jupiter Print Media has newly began operations in 2016. We have a vision to supply all kinds of signage products of the best quality in the market. Starting off with front-lit and back-lit flex, the company today supplies its clients with various products like vinyls, cold lamination films, foam boards, inks, bonds, one way visions,Roll up stands, etc. which are of great importance today in the advertising industry. We at Jupiter Print Media believe in supplying our customers with the best quality products at all times and at very competitive prices. We hope to establish a long lasting relationship with our clients in the years to come. Eco Solvent Printers, wide format printers, interior designers, digital printers, re-sellers. All products come in our own brand called SIGN-ON.